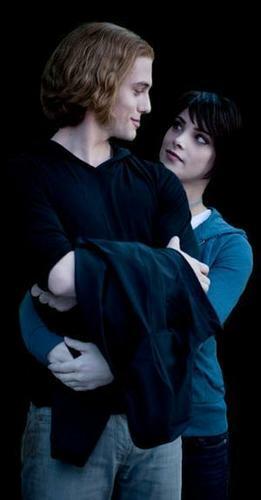 Alice and Jasper. . Wallpaper and background images in the Twilight characters club tagged: alice jasper. Ashley Greene - Teen Choice Awards with Kellan Lutz! Ashley Greene: Shopping In Short Shorts! Ashley Greene: Moving In With Kellan Lutz?